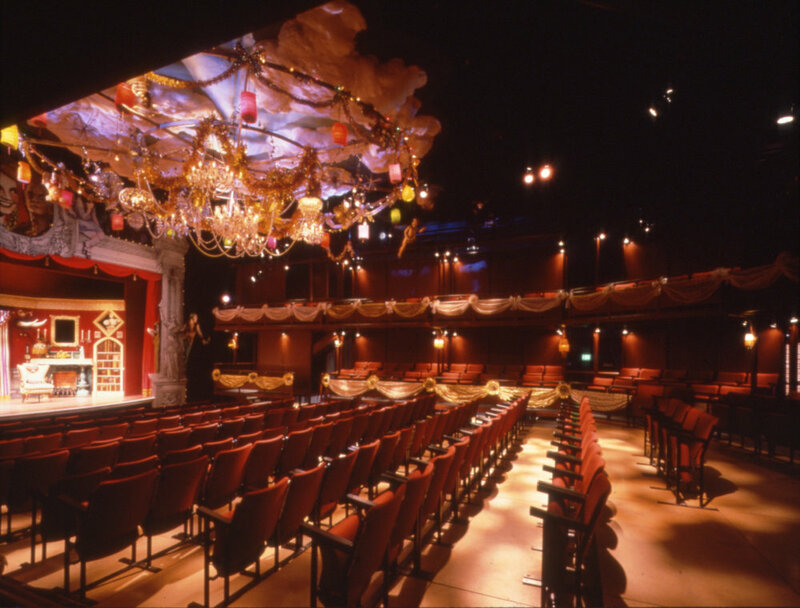 The Head Theater at Center Stage in Baltimore is a second venue within the theater complex. 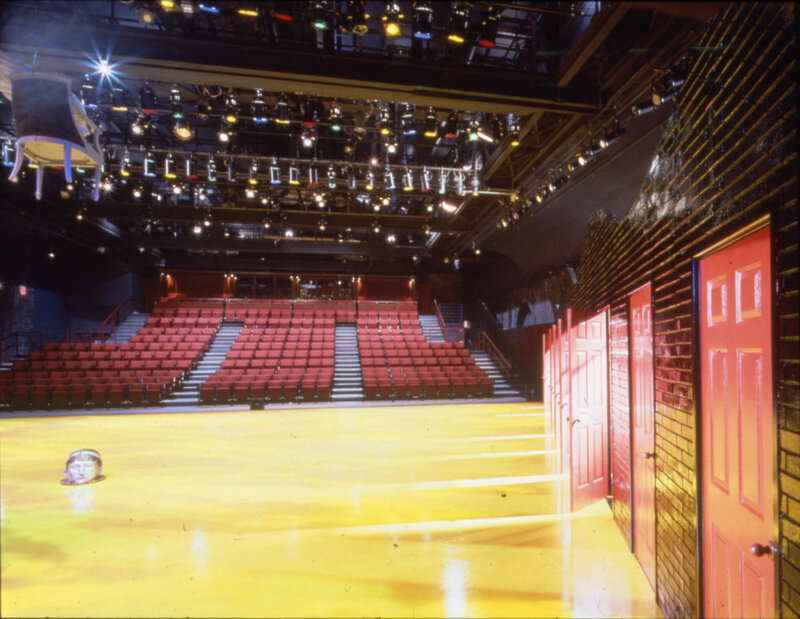 The theater is a ‘black box’ that allows for a changing of configurations within the space. Seating towers define or modulate the space to create different dynamics. This project has won awards from AIA Baltimore and Baltimore Heritage.